How do you start your morning? Press snooze too many times…rush around the house to get ready…jump in the care already stressed before you even start your day? How do you feel sitting at your desk in the morning? Back aches? Knees sore? Neck tight? Tension headache coming on? What if I told you that you could not only decrease your stress, but also drastically help the way you FEEL in the mornings just by implementing a simple 5-10 minute corrective/stretching routine? Check out this video with 8 simple exercises and stretches I’ve put together for you to help you to improve your posture, activate your core, relax your tight achy muscles, and CRUSH your morning! This entire routine can be done at home and with no equipment necessary! 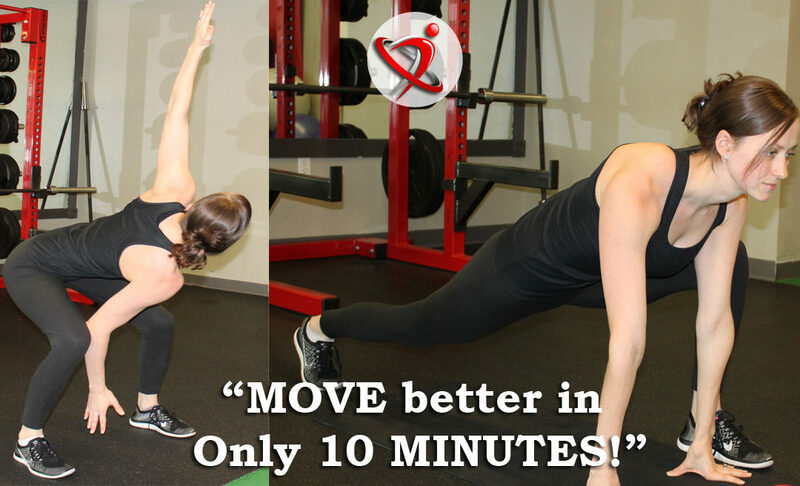 Check below to view a video demonstration of my “10 Minute Stretch for Success”! Below the video you will find details of how many repetitions I would recommend for each exercise as well! *The KEY to maximizing the efficiency of this routine is to TAKE YOUR TIME …AND BREATHE!! * Focus on taking slow, deep, meaningful breaths while you go through each exercise. This will not only allow for you to achieve a deeper stretch, but also work WONDERS in getting your mind focused and ready to take on your day! The second piece is that you have to be CONSISTENT. Do this EVERY day, not just on the days you wake up sore or achy. And please don’t tell me you don’t have 10 minutes. Whether that means cutting out 2 rounds of snooze on your alarm, not watching highlights on Sports Center, or avoiding the ever popular time-killer FACEBOOK – I can promise you this will be 10 minutes WELL SPENT!